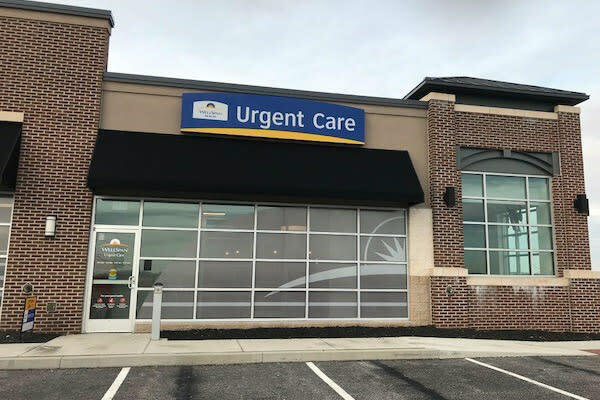 WellSpan Urgent Care is a convenient way to get prompt medical attention for minor illnesses for patients three months and older. No appointments are required---just walk in. 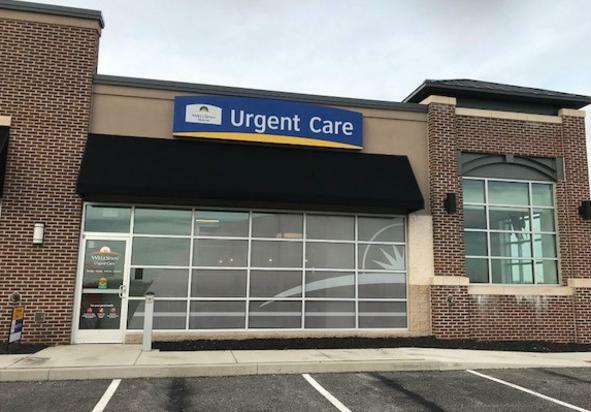 You can reserve your spot online for quicker care when you arrive at the location.